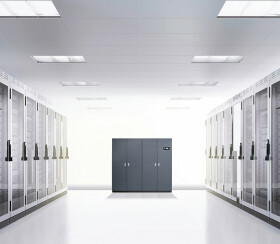 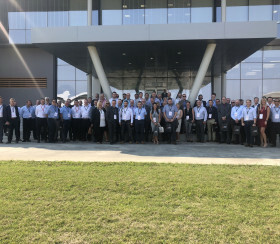 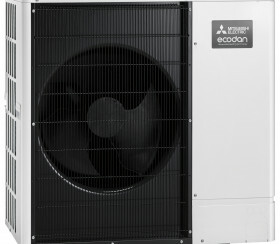 Mitsubishi Electric is making further inroads into the IT cooling market with the launch of its new i-NEXT range. 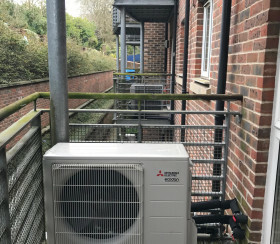 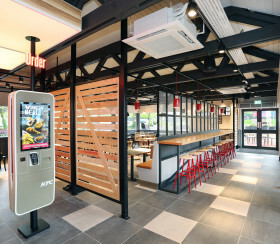 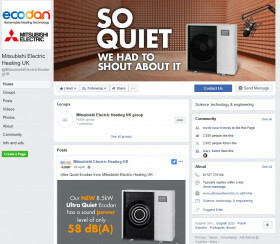 Mitsubishi Electric’s Ecodan QUHZ air source heat pumps have been installed at the Bowling Court apartment building in Chesham, Buckinghamshire, and residents have been reaping the rewards since instillation was completed earlier this year. 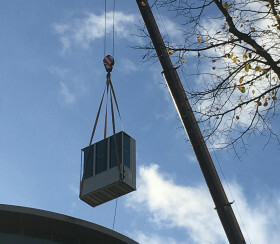 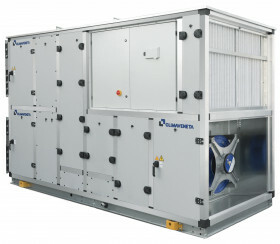 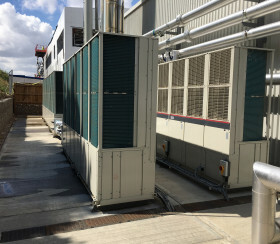 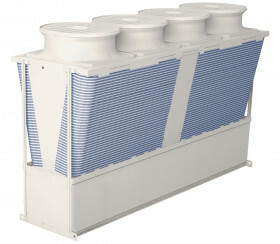 Preston based GOS Mechanical & Electrical Ltd has installed three e-series heat pump chillers to provide a low-carbon, cost-effective option.